Square on Monday released a new version of its popular mobile payments card reader that replaces the off-the-shelf components found in the original with a new set of custom-designed parts. It was designed to be more reliable and thinner than the first generation according to Square’s head of hardware, Jesse Dorogusker. True enough, the new device is 45 percent thinner than the original and is now as thin as the iPhone. Key to the success of the redesign was replacing the magnetic read head inside the device. Up to this point, the Reader had been using the same style head one would find in virtually any 1980s style tape deck. The new head is much smaller and the team has done away with a number of other internal components that collectively will reduce the chances of the device failing over the long haul. 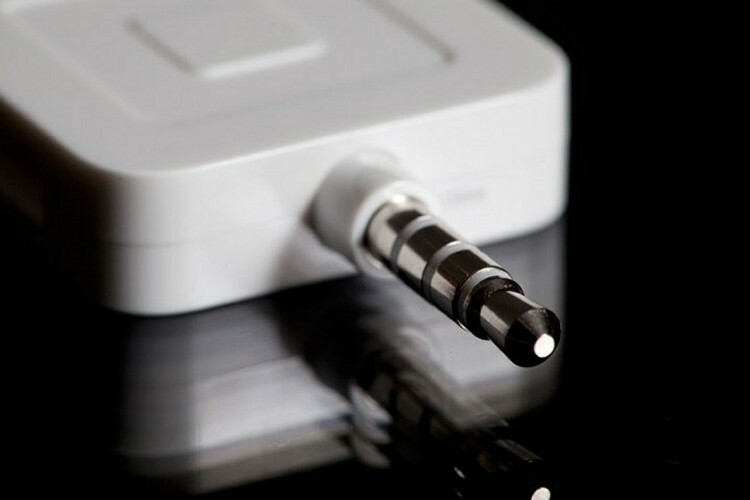 Specifically, Square got rid of 30 components and wires and replaced them with a small chip to accomplish the same tasks. Elsewhere, the internal battery has been removed which means the device can now draw power from the smartphone or tablet it is plugged into. The new Reader isn’t expected to have a huge impact on Square’s business in terms of sales but they do believe it will lead to happier merchants – and customers. As of today, any merchant that signs up for a new account will receive the new Reader. The company plans to completely phase out the first generation model by the end of the first quarter of 2014, we’re told.